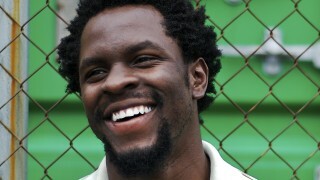 Gbenga Akinnagbe plays Erik Ritter – a strong, sharp, arrogant and ambitious CIA field operative in 24: Live Another Day. 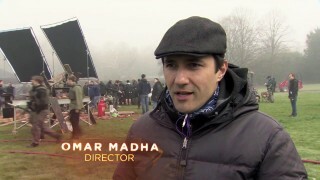 Director Omar Madha demonstrates how the drone attack was filmed in the fifth episode of 24: Live Another Day. 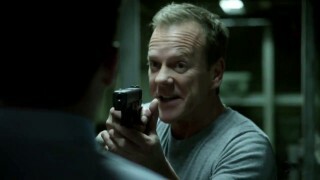 Behind the scenes video of 24: Live Another Day episode 3 with stunt coordinator Mark Mottram and more. 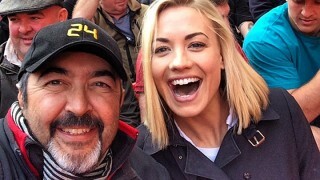 Behind the scenes of 24: Live Another Day’s first episode with Yvonne Strahovski, Jon Cassar and more. 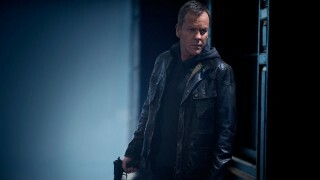 Several behind the scenes photos of 24: Live Another Day cast members filming in Wembley Stadium. 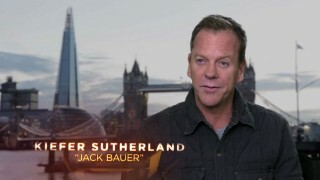 Here’s some photos from the second day of filming 24: Live Another Day which took place yesterday. 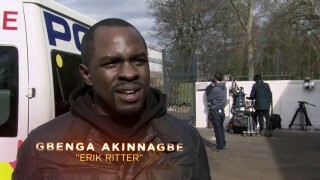 This was a “crazy big action day” and featured several of the new characters including Yvonne Strahovski, Joseph Millson, Gbenga Akinnagbe. There are some spoilers in these pics of course. Post by 24 Spoilers.